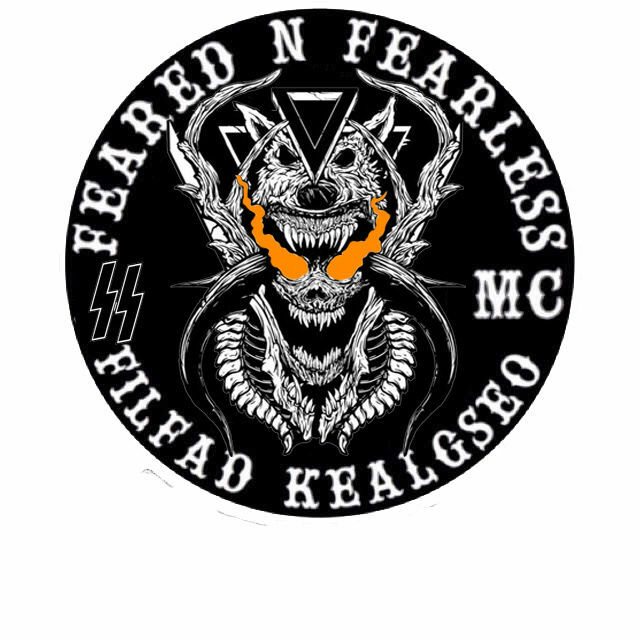 Welcome to the official forum for Feared N Fearless MC, home of the most notorious, reputable, respected, and feared motorcycle clubs found across the online roleplay communities. A club known for some of the most ruthless, loyal, and dedicated members found across the online roleplay communities. Known by many as the innovator and pioneer of how a true online 1% outlaw motorcycle club should operate and function, the Original 66 is considered one of the best motorcycle clubs online.